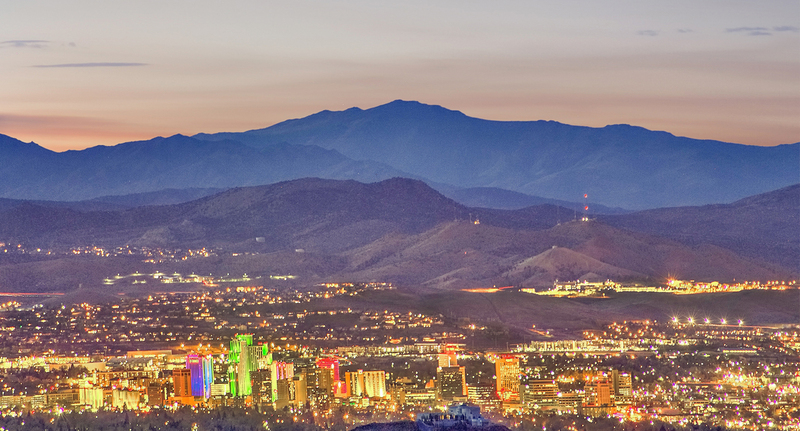 Much has been made in recent months of the volume of jobs, and thus people, moving to Reno. The downstream impacts of this influx have been wide ranging including the obvious; surging real estate demand, new and innovative cultural offerings; and the subtle; infrastructure updates, improved bond rating, and increased air traffic. 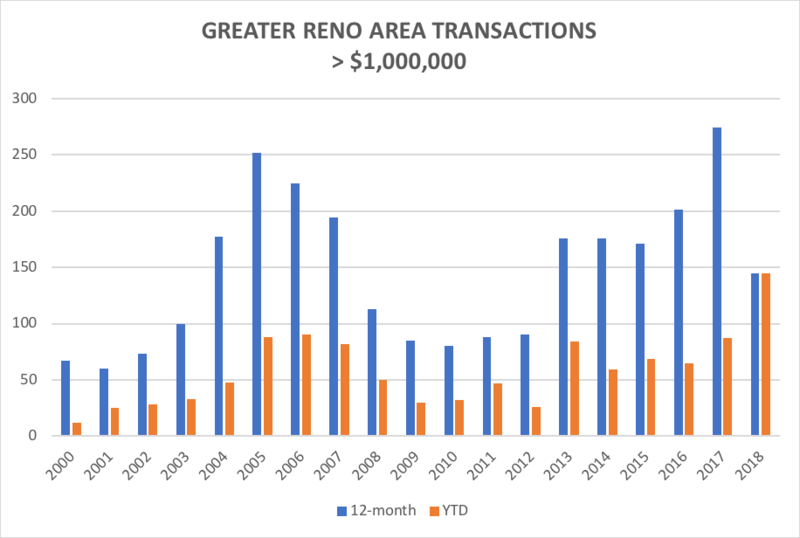 Quite a bit of press has been dedicated to the overall performance of the Reno real estate which has been on a remarkable trajectory in recent years. Median price continues to surge, increasing 10% year over year while days on market plummet 23% to just 71 days. Perhaps more notable in the performance of luxury homes in recent years indicative of the emerging executive class that has accompanied the recent market growth. Year-to-date, 145 homes in the Greater Reno area have commanded prices of $1 million or greater. This figure is the greatest ever for the first 5-months of any year and well exceeds the 12-month total for most years during the downturn. The overwhelming majority of these premium purchases are clustered in the Southwest Reno quadrant encompassing luxury communities such as Arrowcreek, Montreaux, and St. James among others. At 231 average days on market, the pace of these transactions is a bit slower than the overall market. Available inventory is proportionate at 300 active listings. From luxury to median, who is buying?